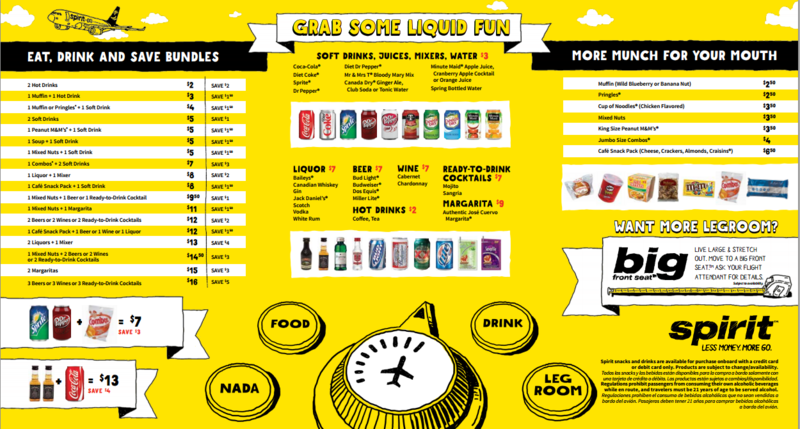 Spirit Airlines leading the way in the budget airline industry. Spirit Airlines leading the way in the budget airline industry. Headquartered in Miramar, Florida, Spirit Airlines is an economical American airline which boasts the cheapest flights in the country. Spirit Airlines features popular flights in and out of locations like Dallas/Fort Worth, Las Vegas, Fort Lauderdale, Chicago, Detroit, and Atlantic City. 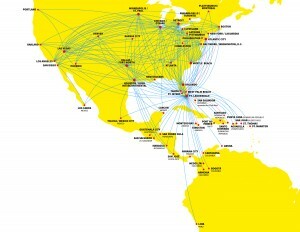 The airline also travels to the Caribbean, and Central and South American destinations. 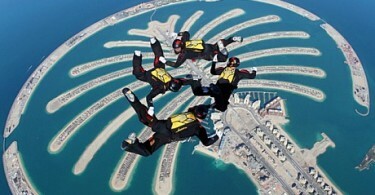 If you are searching for a low-cost flight, Spirit Airlines is well worth a look. Spirit Airlines was founded as Charter One in 1980. As a former trucking company, the organization decided to expand its services and focused on providing customers with an inexpensive option in air travel. In 1992, Charter One changed its name to Spirit Airlines and began ramping up its domestic flights to southern locations in states like Florida and South Carolina. While the airline continued launching new flights to new destinations like Costa Rica and Haiti, it also began transforming its operation into a low-cost carrier. This move initially created issues with its staff which resulted in an employee strike, but a subsequent agreement and supportive customers helped the airline become the popular one it is today. 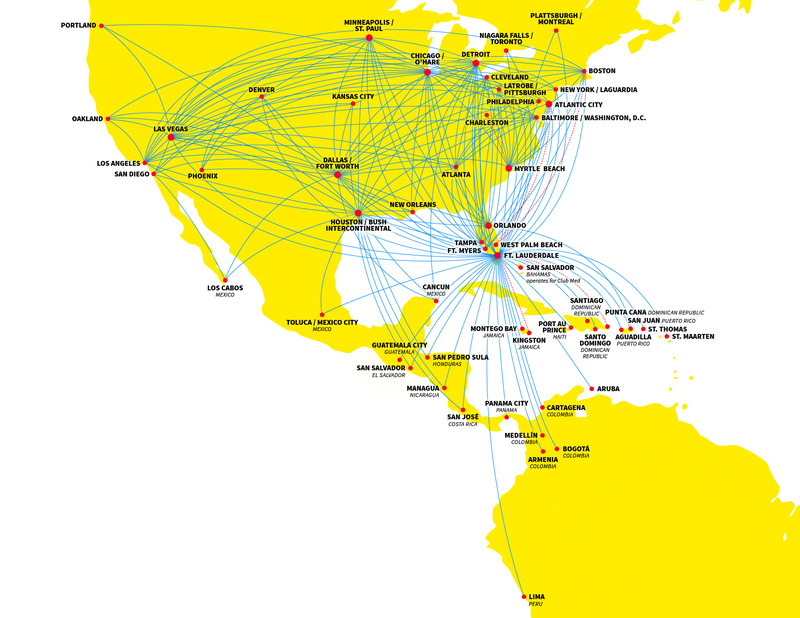 With a completely integrated Spanish language customer service plan, Spirit Airlines has a large Latin American customer base, owing to its international flights to Central and South American destinations. Spanish-speaking customers find booking a flight incredibly easy using the company’s dedicated Spanish website and customer service platform. Whether you speak English or Spanish, you can expect complete-service via the airline’s language platforms. 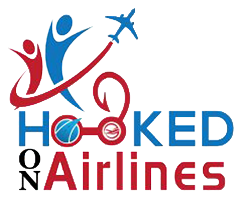 One of the reasons that this economy airline is so popular with air travelers is because of its range of options. 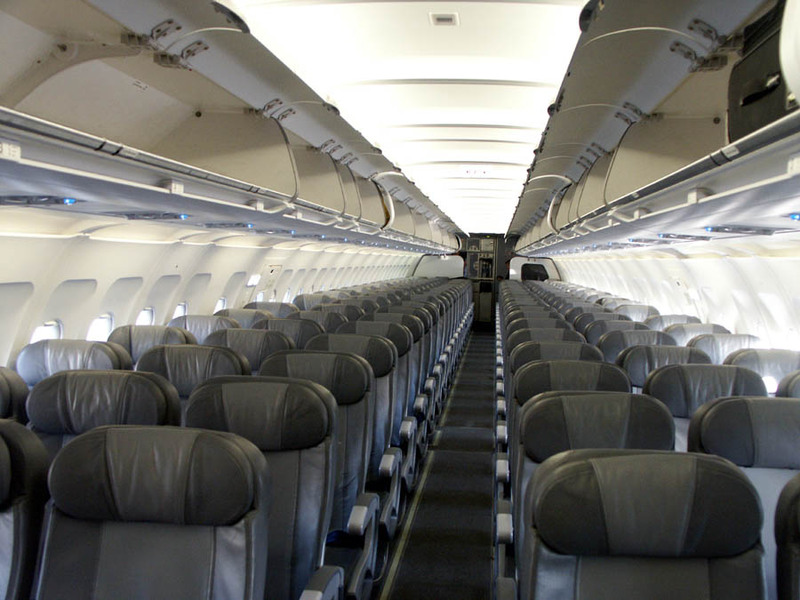 Customers pay a “bare bones” base ticket price, but can upgrade their ticket with various options ranging from large carry-on bags to select seats. 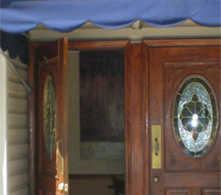 While some customers do not care for the wide array of fees, others enjoy having optional choices. For example, there is a fee for large carry-on bags which require overhead storage. Customers may still bring a small carry-on aboard, but it must fit under their seats. If you prefer to purchase an inexpensive base ticket without frills, and having the ability to customize your flight experience, you’ll enjoy flying Spirit Airlines. 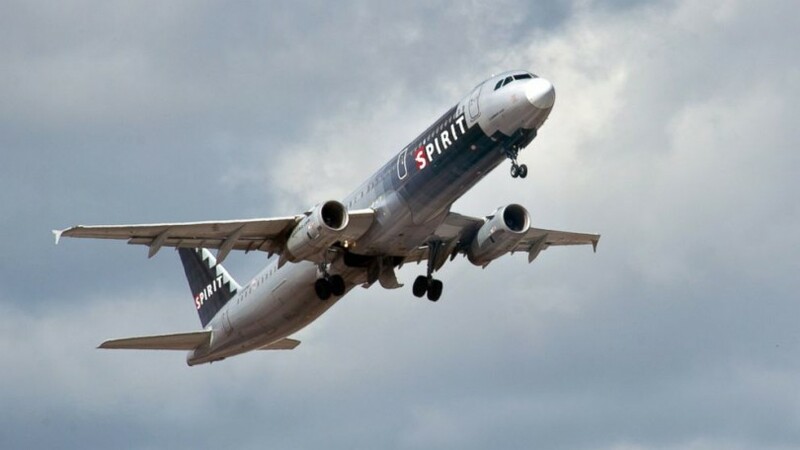 In recent years, a number of customers have registered complaints about Spirit Airlines resulting in a demotion by Skytrax Airline Quality Research which, in 2013, reduced the airline’s rating to two out of a possible five stars. 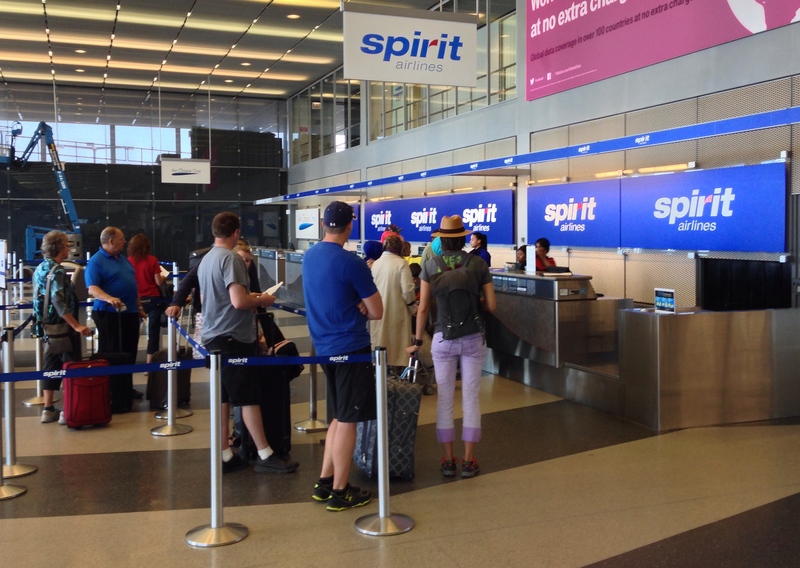 Spirit Airlines is currently striving to revamp its customer service and satisfaction platform. The airline encourages customers to trust its affordable flight experience and expect the superior customer service they deserve. Although the airline is currently the only one in the nation rated with two stars, it continues to attract customers searching for budget-friendly flight options to a wide array of destinations. When choosing an airline, it obviously makes good sense to read reviews. However, if you are willing to bypass certain refinements or benefits, and prefer the option of selecting and paying for individual travel upgrades, you can find an inexpensive, no-frills flight with Spirit Airlines. 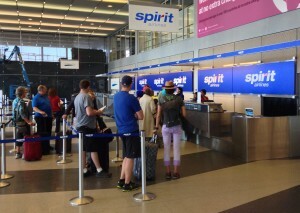 I use Spirit Airlines when travelling more often that any other. 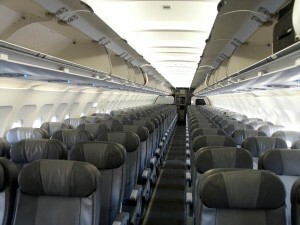 Getting VIP treatment at regular prices is a possibility on Spirit Airlines. Plus, they seem to make up for late take off times in the air, if they are late to take off. Very nice! I go for the big seats in the front and it’s easy to upgrade.